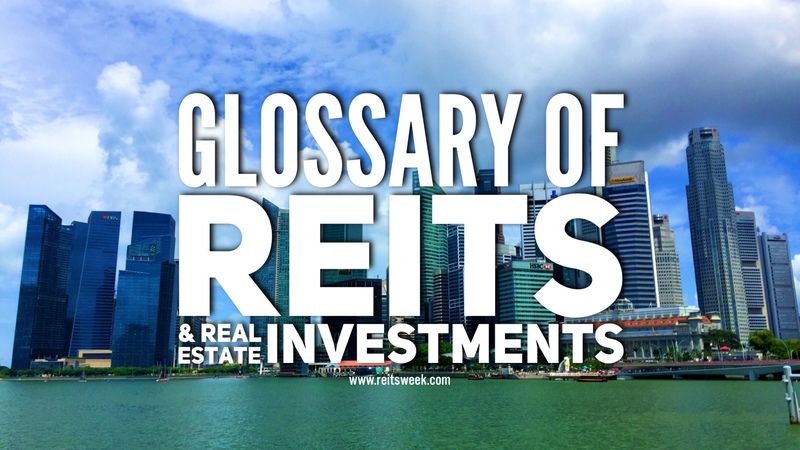 Office properties in the US are generally classified into four categories and these are namely Trophy Class, Grade A, Grade B and Grade C. In this section we discuss characteristics of Class C Office properties, as generally defined by the real estate industry. Grade C office spaces are generally tracked independently of those in Grade A and Grade B properties. Buildings in this category are typically more than 20 years old and are often in need of renovation, including the update of basic building infrastructure such as air-conditioning systems. Grade C office spaces have the lowest rents in a market, and properties in this category appeal to a typically small, and value-conscious tenant base.